A lot of times I tell novice photographers to avoid using on-camera flash because the results are usually not very flattering. That is because the camera’s software will try and capture an image that capture a sharp photo. However, when that happens, it would typically use too much power in the flash, causing shiny spots on the face which aren’t necessarily flattering. First, you should learn to use manual settings to get the best lighting out of the shot first. You might as well since flashes cost extra. Once you have control over this aspect of photography, then you can dive right into using flashes. These can be used to reduce the amount of light entering a lens. These are typically used when the photographer wants a wider aperture but the subject or background is too bright. There are three methods of doing off-camera flash and depending on the kit you already have and the budget you are on, one or the other might be more appealing. The easier (but more expensive) method is to TTL (Through The Lens) and CLS (Creative Lighting System) that will help automate the power of the off-camera flashes. Another method is “optical slave” (or Flash triggered), which causes the flash to trigger when a flash is detected. The most favored method by many professional photographers is using radio triggers. Because I use Nikon, I will be using Nikon terminology throughout the article. Other brands such as Canon do have their own versions of the system but because I do not use them, I cannot with 100% accuracy determine how that and other non-Nikon systems behave. The Nikon i-TTL system (a newer version of their TTL system from the SLR era). The system will do a pre-flash which determines the amount of power the flash will have for the final shot. The advantage of this system is that it removes most of the guesswork that can go with using off-camera flash. The system is automated to not use too much flash on a subject so all the photographer needs to do is position the units within the line-of-sight (LOS) of the flash and adjust the distance and angle of the flash. The downside is that you need to use compatible, brand-specific hardware (no 3rd party parts), requiring a dramatically higher budget. Also since the system is all wireless and requires LOS, the units may fire less reliably. 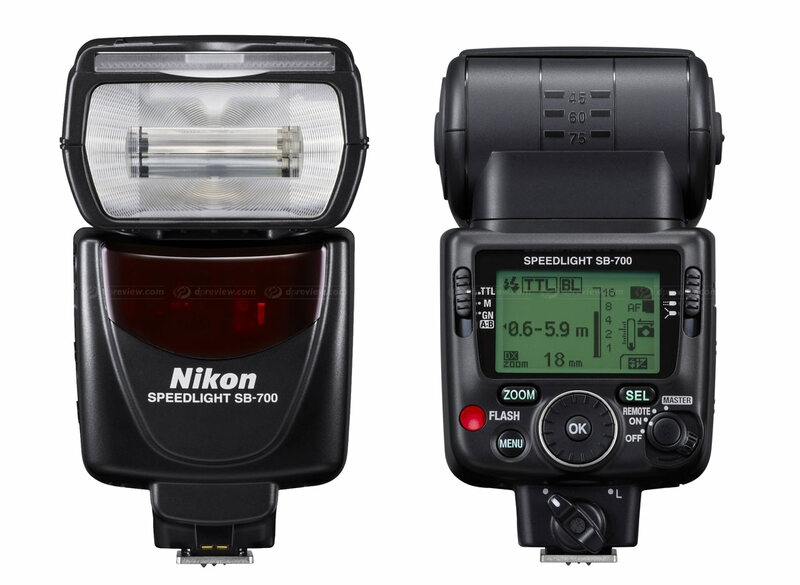 flashes tend to be cheaper (but sometimes no less useful) than their more expensive 1st-party brand names. Unfortunately many lack the TTL functionality, meaning the photographer has to individually set the power of the flashes. Also, since it responds to any flash, someone else’s camera could trigger your off-camera flash. NOTE: You can use a Point and Shoot or Mirrorless camera with a built-in flash to trigger these flashes. So if you got a cheap camera but what to do off-camera flash, this is the method for you. Another option is to use manual radio triggers. These devices are attached to the off-camera flashes and the hotshoe of your camera. When the photographer engages the shutter, the triggers tell the flash (or flashes) to fire simultaneously. 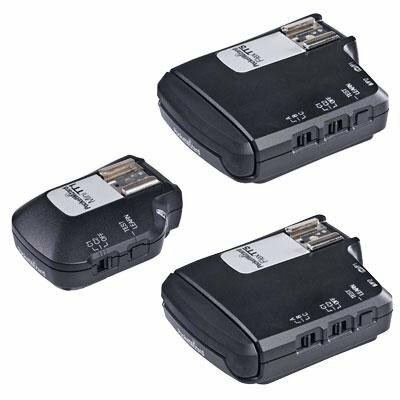 However, the triggers are not compatible with TTL, so you will have to adjust the power of each flash manually. The advantage of these devices is that because it uses radio signals, bright days and LOS do not affect the triggering of the flashes. slower than 1/200 s. otherwise the flash cannot sync with your camera. ISO and Aperture are extremely important here. For low-light or backlit subjects, use a higher ISO and a wider shutter. For brighter subjects, use a lower ISO and a high Aperture value. Depending on the effect, you may want to “darken” you shot using a combination of narrow aperture, making out the shutter, and decreasing your ISO. Neutral Density filters (ND filters) can also be used to “step down” the shot (decrease the amount of light going into the lens). The above is for well lit subject but sometimes you’ll need more or less flash. If you want to capture the ambient darkness, you will need to either decrease the power or move the flashes away from the subject. Using umbrellas or other methods to diffuse the flash output helps too. For harsher, more dynamic photos, move the flash closer. You can also throw in colored gels to change colors, but that’s more for artistic shots. These are all subjective to what the photographer wants to final photo to look like as well as the lighting present in the enviroment. Be sure you know your ISO, Aperture, and Shutter settings as they will directly affect the mood and feel of a photo. If you use “Auto” the flashes will either give you a silhouette or overblown subjects. I would play around with flash angles (above, below, left, right, behind, and everything in between). Remember your lessons from shooting without a flash (direct overhead light not very flattering). Nobody becomes an expert on flash photography overnight. I, personally, am still learning some of the finer aspects of flashes and because I use TTL and CLS, I have little muscle memory about how much power to use in a shoot if I have to go manual. And I have witnessed different lighting schemes and tricks photographers use during night shoots or to get special effects. ~ by BlizzardTerrak on September 10, 2014.